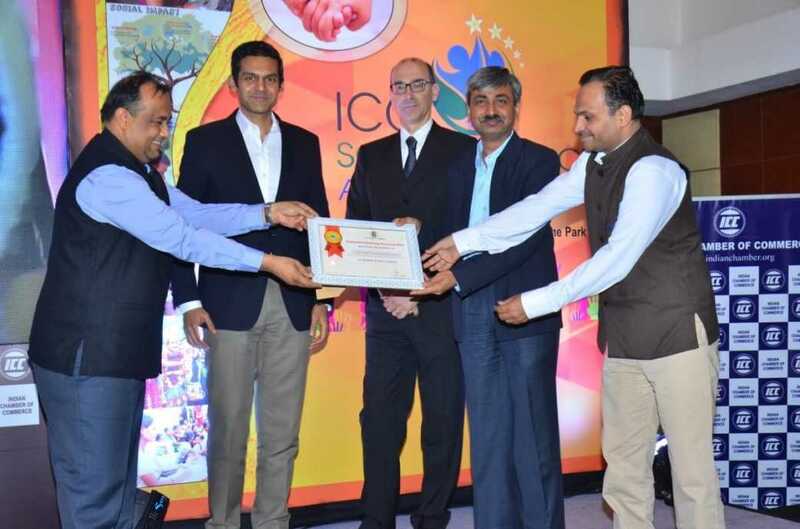 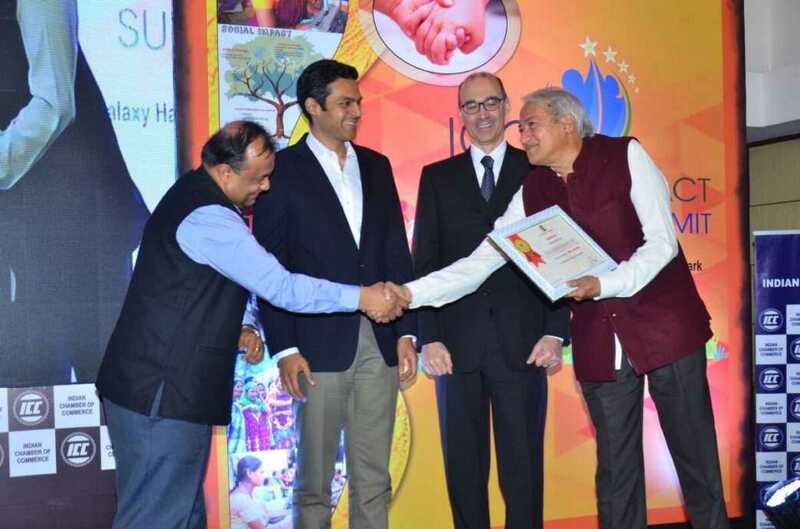 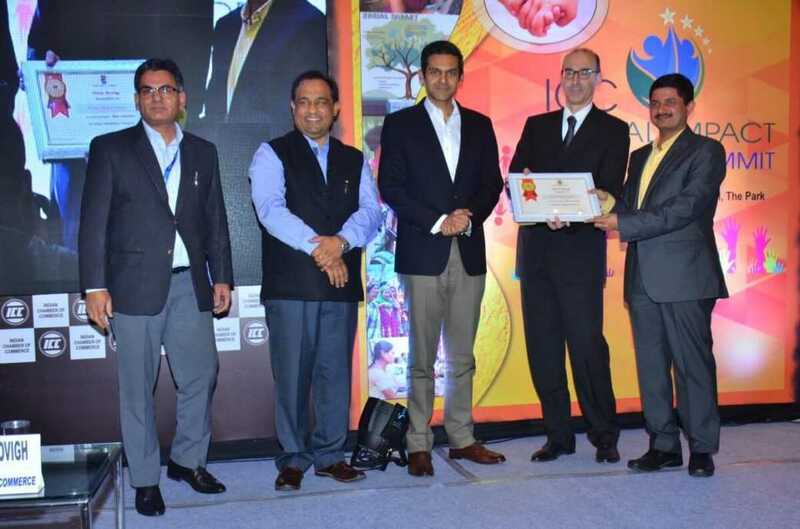 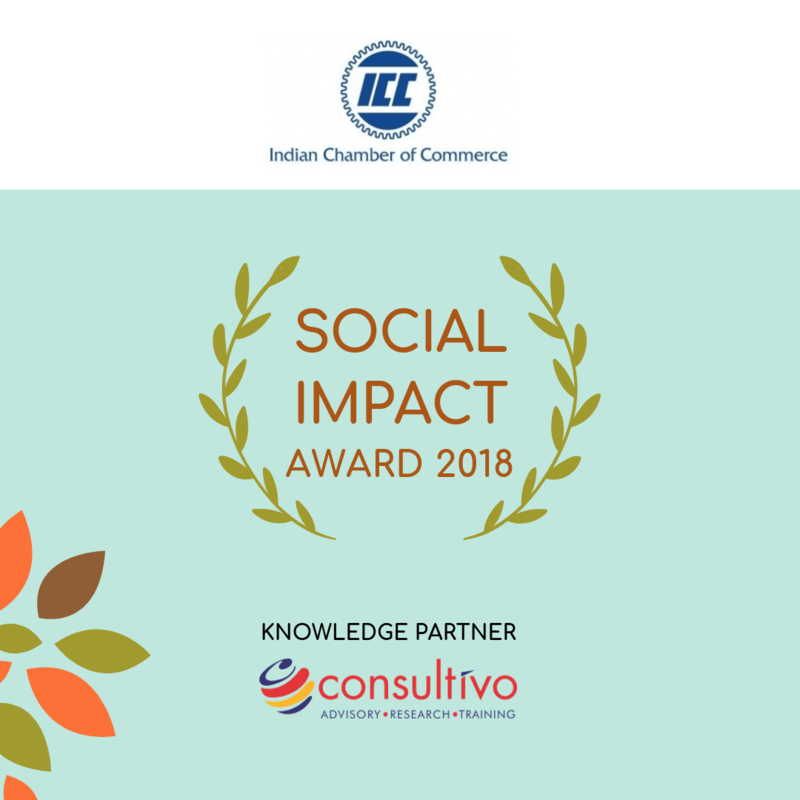 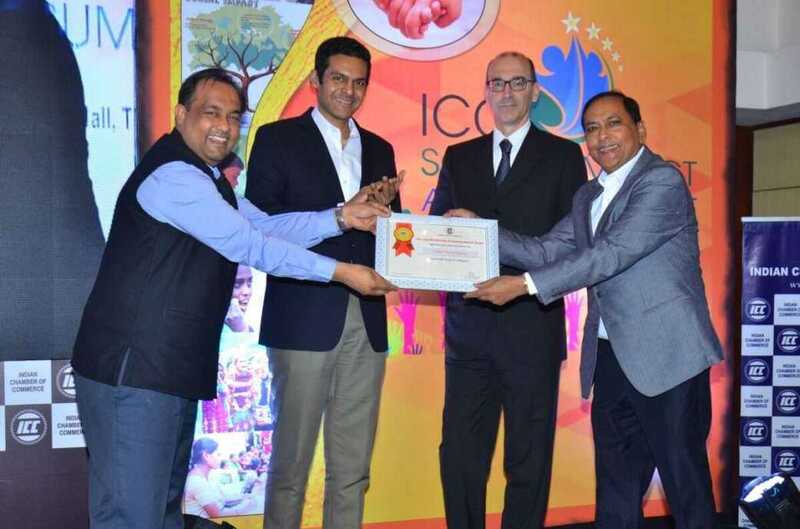 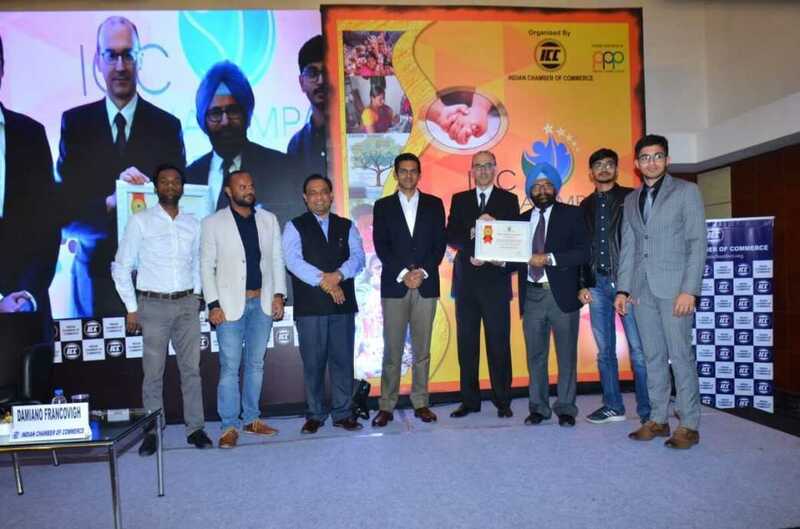 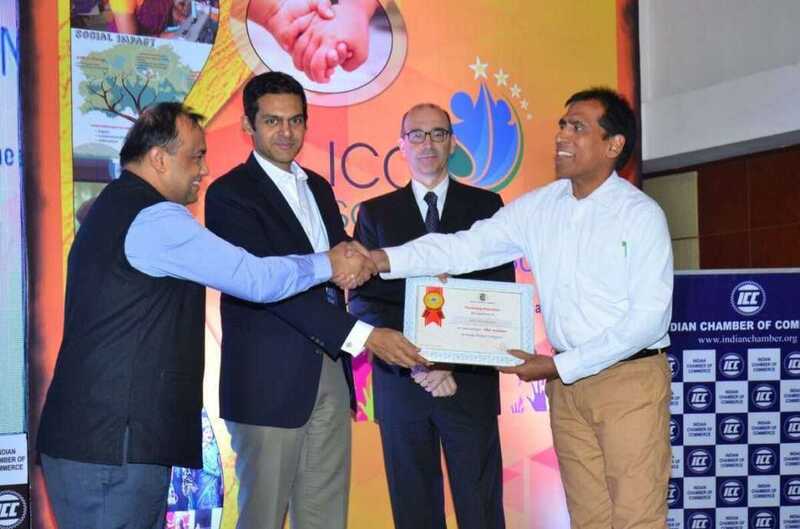 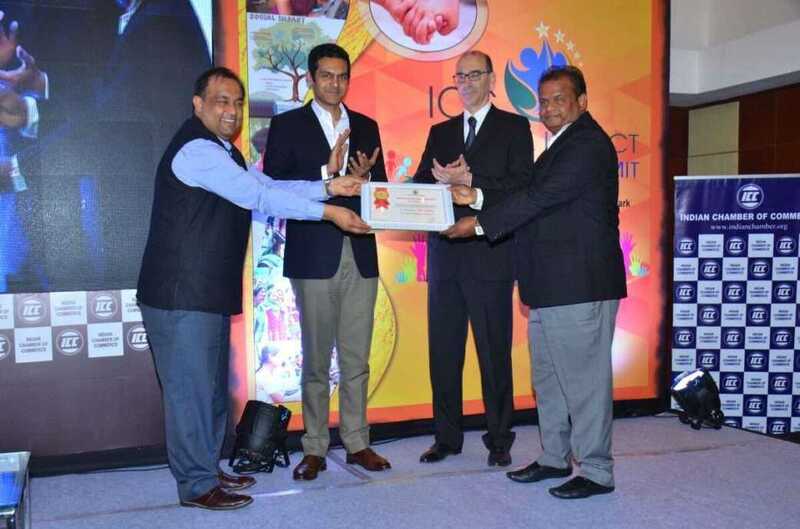 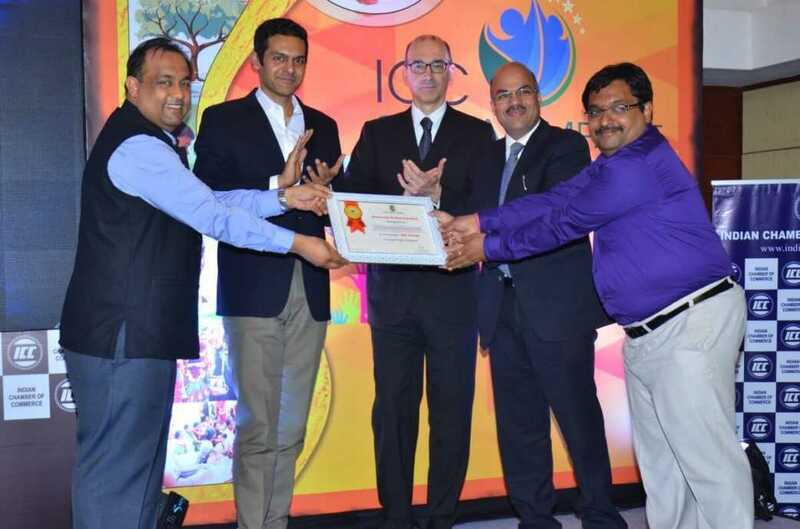 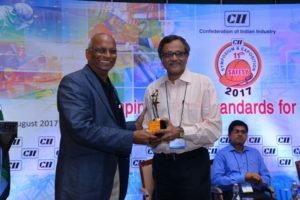 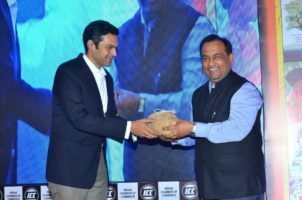 The ICC Social Impact Awards is one of the mostcoveted CSR awards in India organised by the Indian Chamber of Commerce (ICC) with Consultivo as knowledge partner. 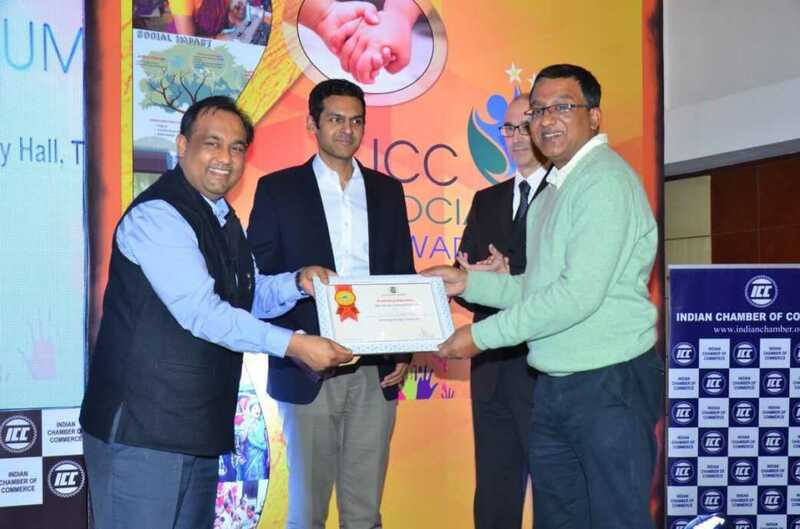 This award intends to recognise the excellence of the organisations in the sphere of social investment, CSR and sustainability for the year 2017-2018. 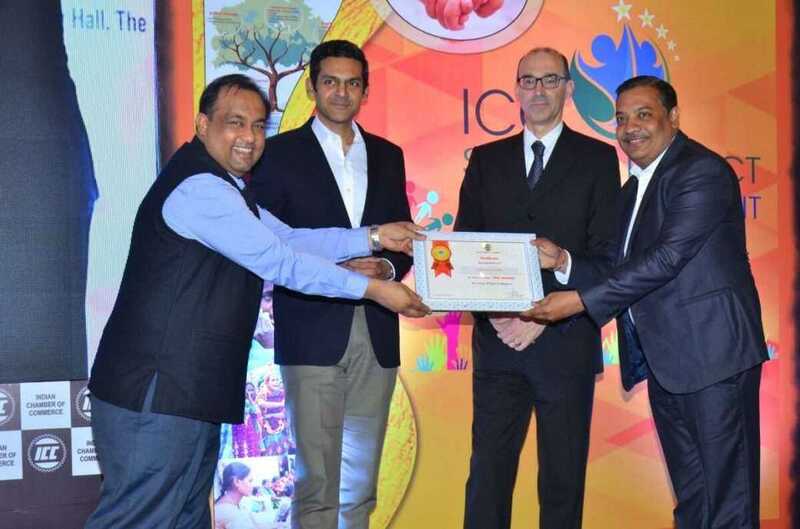 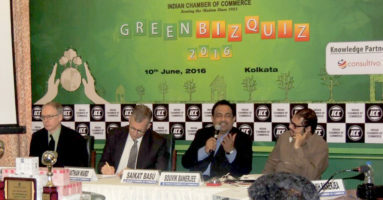 The award was presented to the winners by Rudra Chatterjee (President, ICC), Saikat Basu (CEO & Chief Mentor, Consultivo) and Damiano Francovigh (Consulate General of Italy in Kolkata). 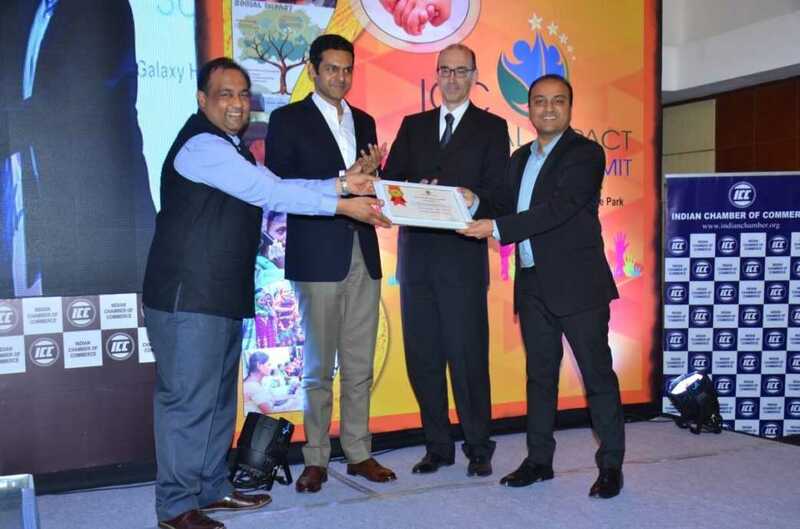 Special Jury Recognition: Arohan Financial Services Ltd., Magma Fincorp Ltd.
Special Jury Recognition: CESC LTD. 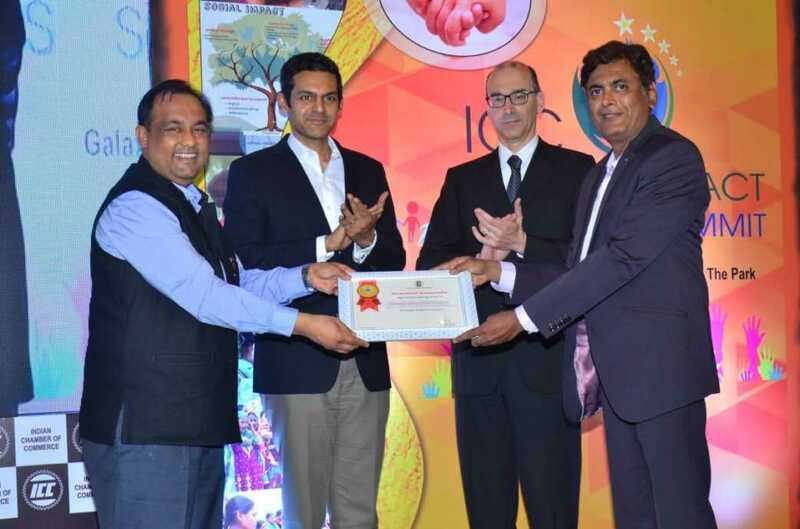 Winner: Aditya Birla Fashion & Retail Ltd.